Official IAM RoadSmart training. 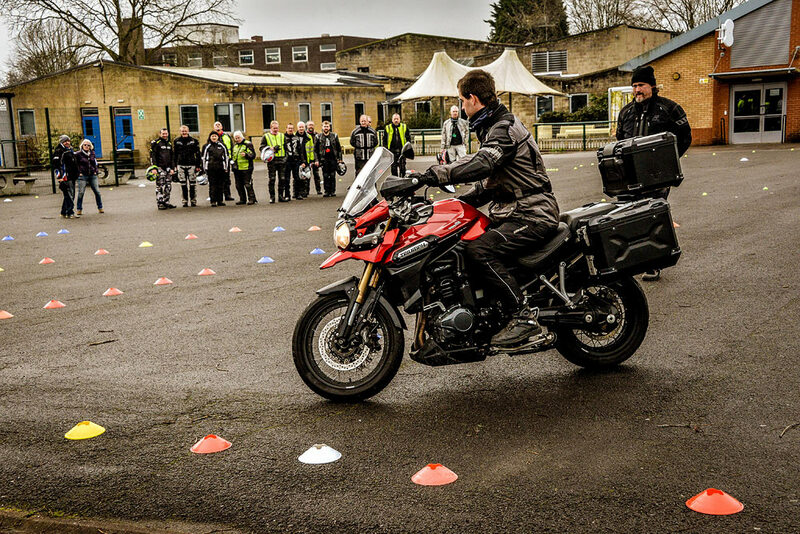 Learning, development and final assessment via a series of observed rides, using your own motorcycle. So what’s involved in RoadSmart training? 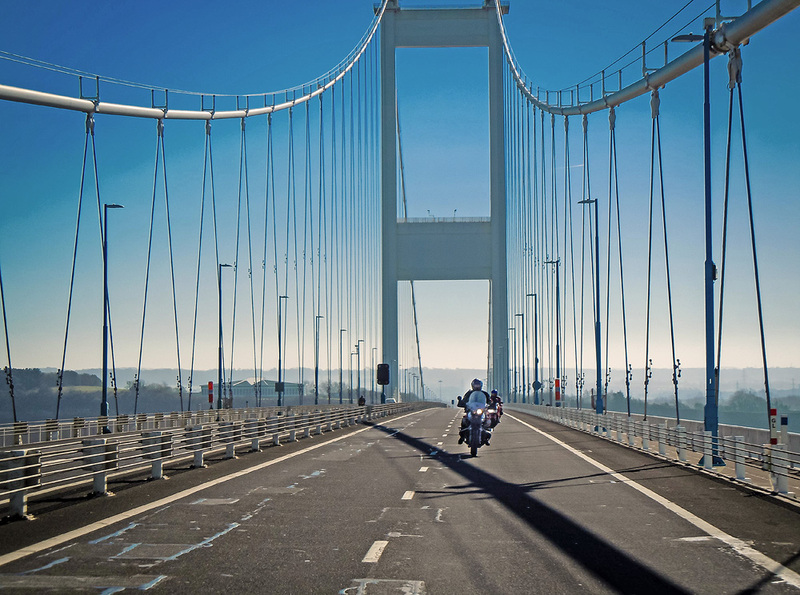 Bristol Advanced Motorcyclists are affiliated with the Institute of Advanced Motorists (IAM), now known as IAM RoadSmart. 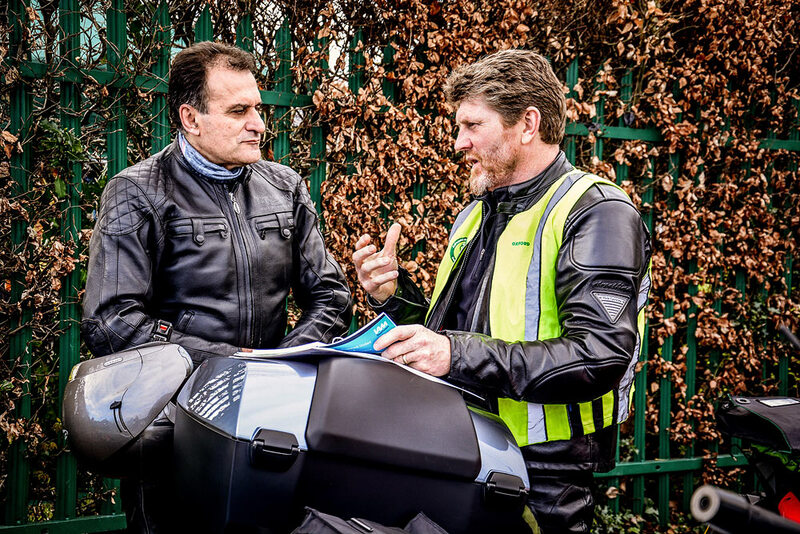 Our fully-trained, volunteer instructors (observers) will guide you through the programme of experiential learning that comprises the IAM’s RoadSmart Advanced Rider Course. 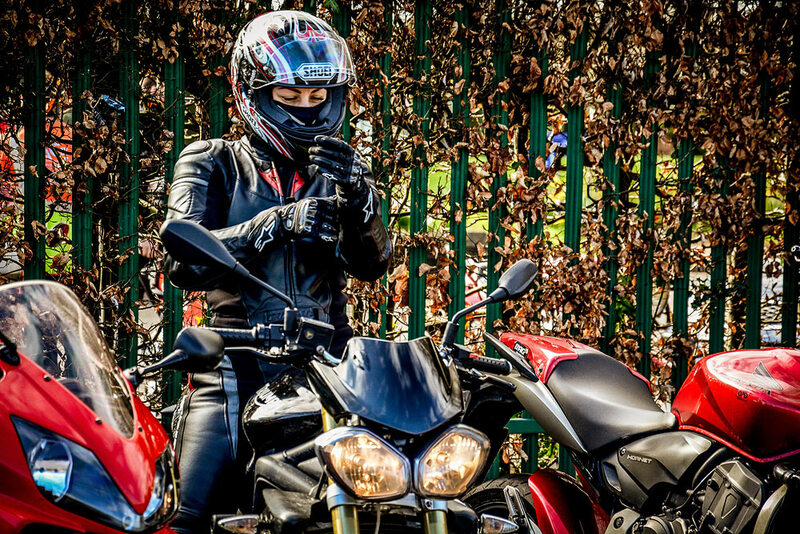 The training programme comprises a series of observed rides, when you are followed out on the roads by your assigned observer, who will then provide both verbal and written feedback on your strengths and any areas for development. 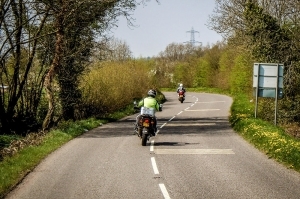 After a sufficient number of observed rides (these can vary in number but typically between 6 to 8), and when you are deemed ready, you take a test assessment. The format of this is much the same as the training rides, just that you will be followed by an IAM RoadSmart-qualified examiner. There is no written element involved in the assessment. If necessary, and in the event of not passing, the assessment can be repeated at any time with no penalty (although there is a small retest fee applicable to cover additional admin). There’s no pressure associated with the training – it’s all about developing and learning at your own pace. 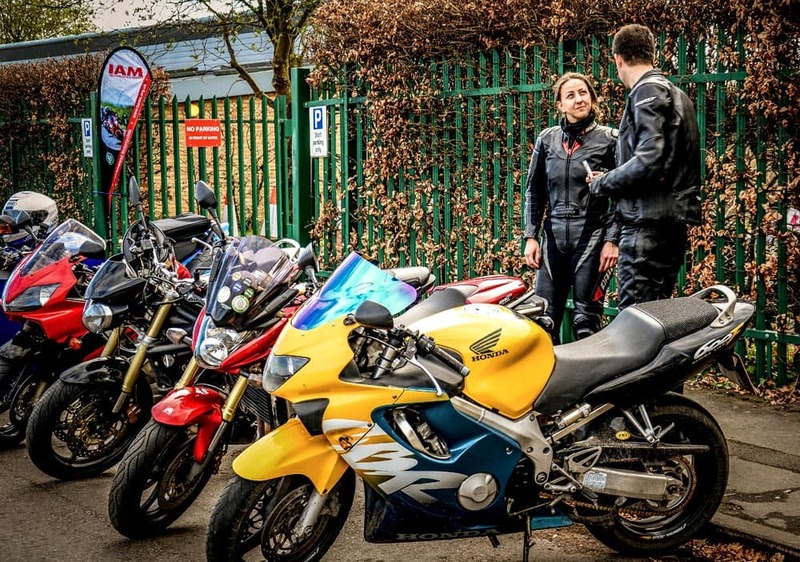 Above all, we aim to ensure that the training is an enjoyable, rewarding experience that will improve your skills and bring a greater sense of satisfaction to your riding. 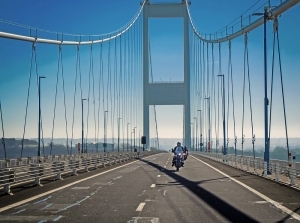 The cost of the RoadSmart course is £149. This includes membership fees for both our club and associate membership of the IAM, and the final test fee. There are frequently discounts offered by both IAM RoadSmart and BAM from sponsors such as South Gloucestershire Road Safety partnership too. We also ask that trainees make a contribution towards their Observer’s costs for each of the training rides, usually £10 per session (up to a maximum of 10 sessions). Trainees (Associates) taking the RoadSmart course will be given their own logbook to capture their training and development. 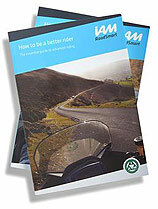 This logbook is based on the original textbook – the IAM publication ‘How To Be A Better Rider’; you can also purchase this textbook from the IAM RoadSmart web site (linked below). 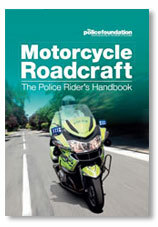 Another textbook you may wish to consider is ‘Police Motorcycle Roadcraft’ although this goes beyond the requirements expected of RoadSmart trainees and might be considered only necessary for those moving on to further development (such as those undertaking Observer training); even so, it certainly wouldn’t be a bad thing if you were to read this book too. You will also need to brush up your knowledge with a current copy of the Highway Code. 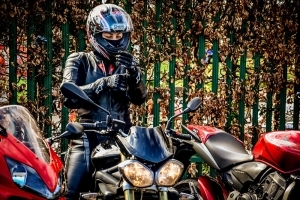 IAM How to be a better rider – Covering the spectrum of advanced riding techniques, including topics such as filtering, positioning and counter-steering techniques, the IAM manual is designed to be of practical benefit to all riders, whether relatively new or with many years’ experience. You can buy the book directly from the IAM web site – click here. 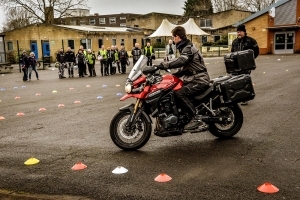 Police Motorcycle Roadcraft – With input from police riders, trainees and civilian experts, this work is designed for police trainees and other riders concerned with getting the best from their machines. It gives information on safe and effective riding techniques. The latest edition reflects changes in advice and in regulations, and includes illustrations to explain the importance of correct positioning and hazard awareness, a chapter on motorway riding, plus notes of main learning points with reviews and questions for each chapter. You can take the first step by coming along to one of our Super Sunday meetings that take place on the first Sunday of every month (except January). No advance arrangement is necessary; all you need to do is just turn up and you’ll be greeted by a member of the BAM team. You can then sign up for a FREE initial assessed ride with one of our Observers. At the end of your first assessed ride you’ll have a better sense of what’s involved and can make your final decision about whether to sign up for the full training. and bring a greater sense of satisfaction to your riding.